The general awareness for a circular economy and specifically regarding the need to recycle plastics, for instance from packing we discard, grows every day. Statistics show that within the European Union, for instance, only a small amount of the recyclable plastics is converted to cleaned reusable materials. 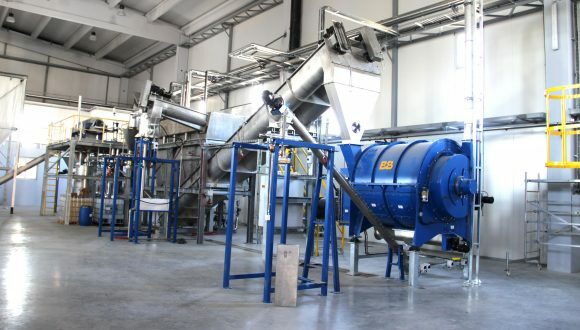 However, the knowledge and experience to build recycling installations and design machines to generate high-quality renewable plastics are available. 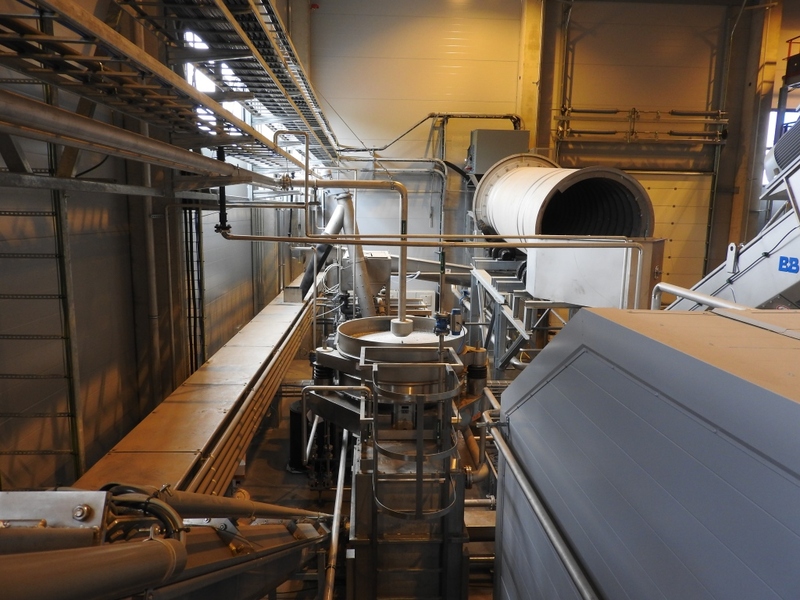 At B+B, we have been designing, developing, and delivering various machines to wash, separate, dry, and pack plastic flakes, granules, and pellets for over 30 years. By combining forces with other Heilig companies such as Bezner for pre-selection machines and Beemster for electrical solutions we can design complete and high-tech plastic recycling installations. On this page, you will find concise descriptions of the machines we offer. It is our goal not only to build and supply state-of-the-art plastic recycling equipment but also to provide our customers with adequate advice and technical support. If you have any question about us or one of our products, please do not hesitate to contact us. Our drying systems consist of mechanical dryers, thermal dryers, and step dryers for the following steps in the process, e.g., extrusion. Fully automatic Big Bag stations, with a choice of vibration and distribution mechanism. For separation of plastics, wrappers, bottle caps, or contaminant particles we have developed technologies for wet material streams. We build friction and hot washers for mixed plastics with a high contamination or persistent dirt, for instance, PET and ﬁlm ﬂakes.